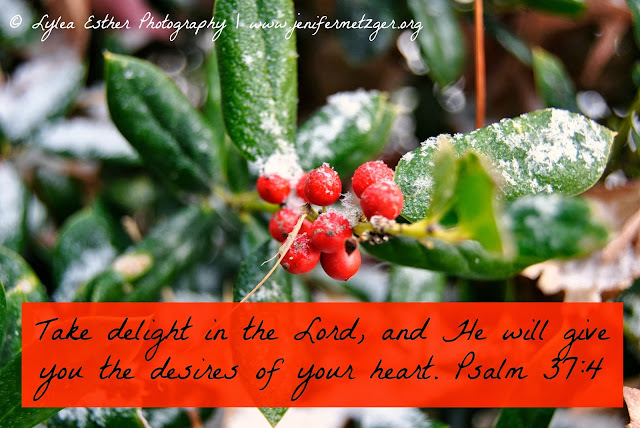 To enter the Christmas Blessing Giveaway, click here. To enter the Jamberry Nails giveaway, click here. To enter the Kitchen Aid giveaway, click here. 1331. Watching my son's first basketball game. 1332. Dinner with my parents. 1333. Sleeping in on Saturday after a busy week. 1334. Christmas party at church. 1337. My desires transforming into what the Lord wants. I'm counting blessings today too... for unexpected gifts! love our list. and that pic is gorgeous! It's so great to count the ways God blesses us! Thanks for stopping in Jenilee!